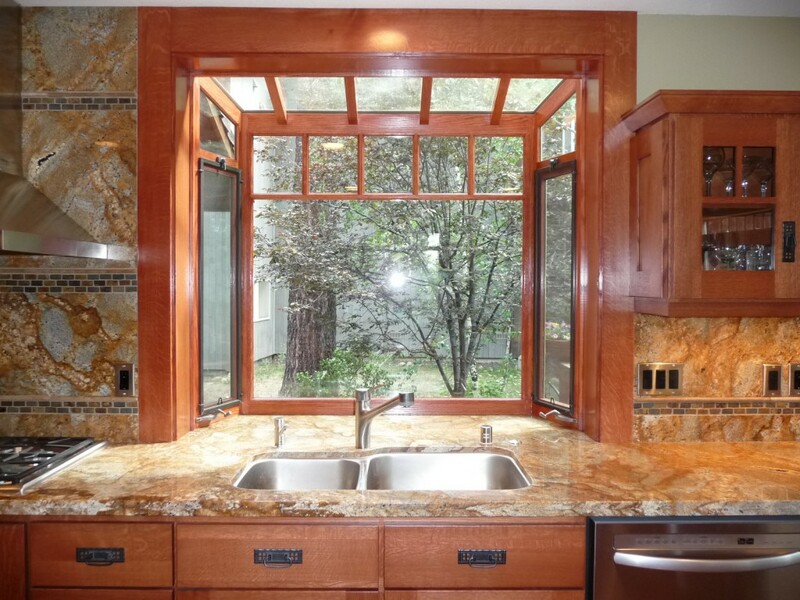 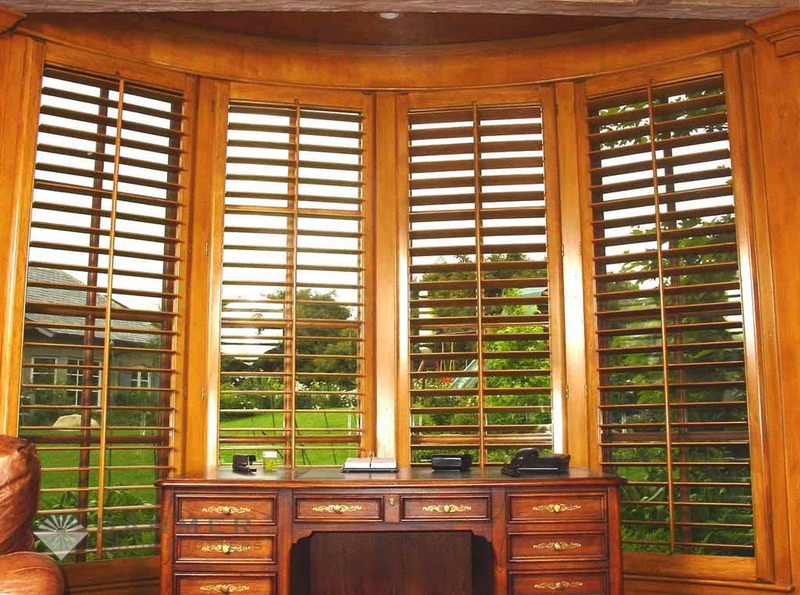 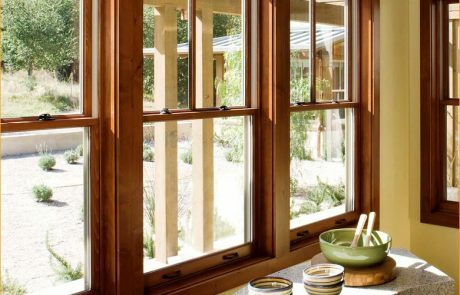 For admirers of all things wooden, vintage and classical, there is no choice beyond wood for their windows. 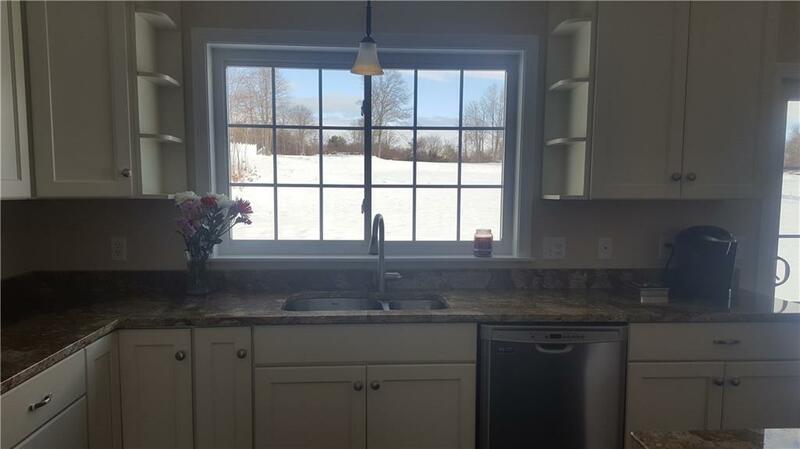 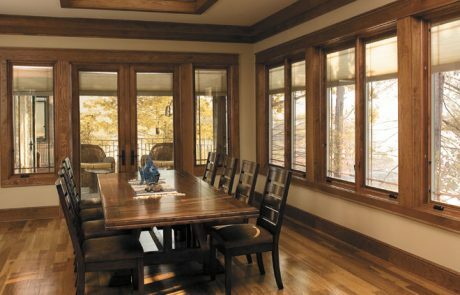 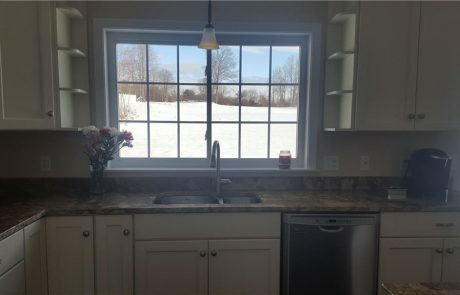 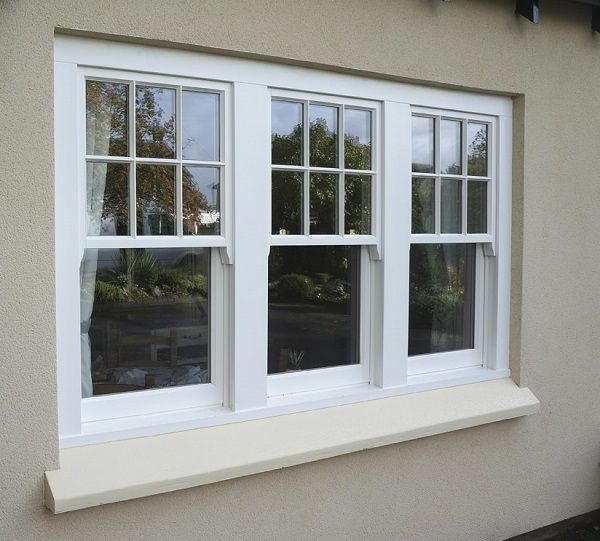 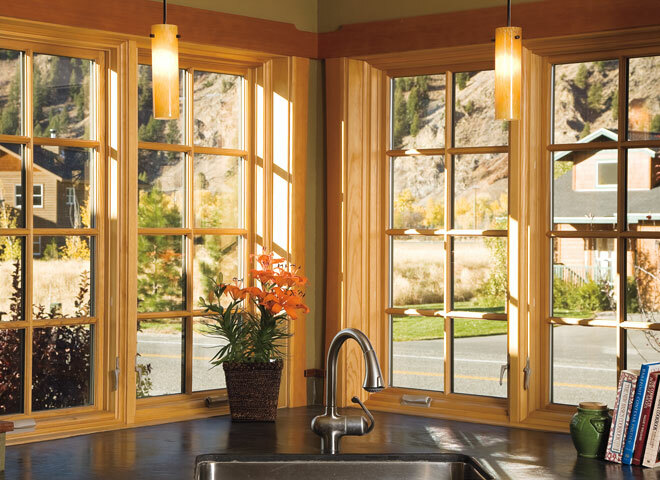 Wood windows are warm, insulating and homely. 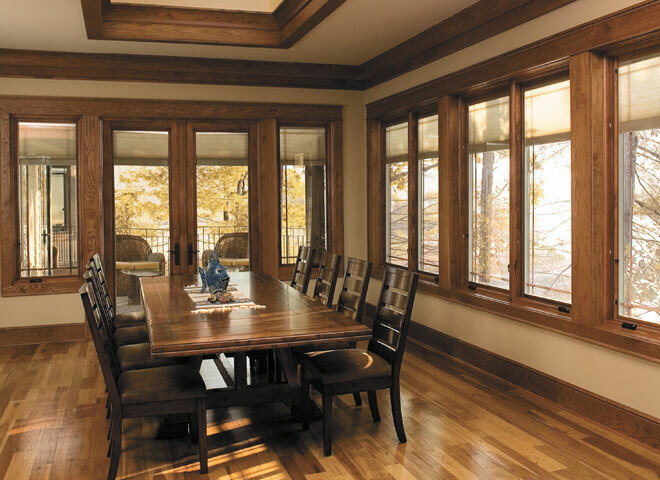 Few other materials can replace the appearance of natural wood. 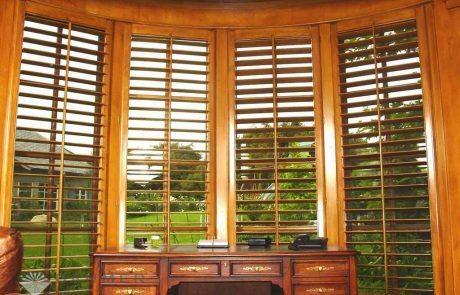 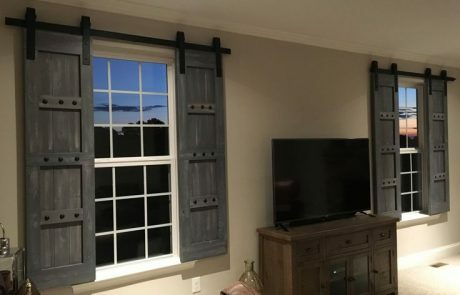 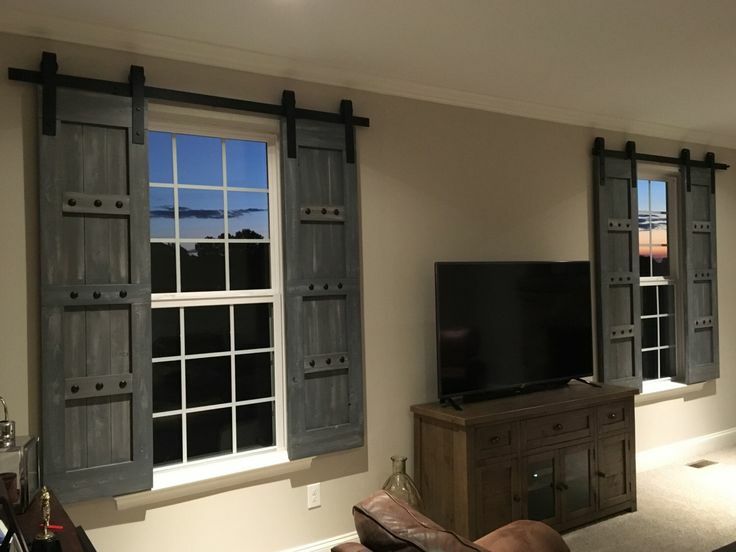 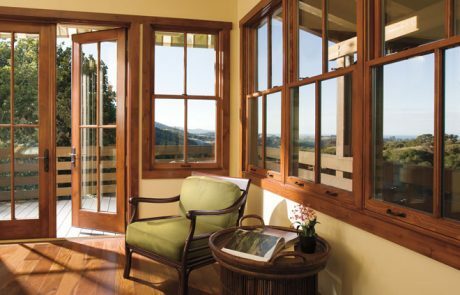 And with all the available varieties in wood – oak wood, mahogany, teakwood, etc, one can have a good time choosing wood windows that go well with one’s architecture style, climate and décor. 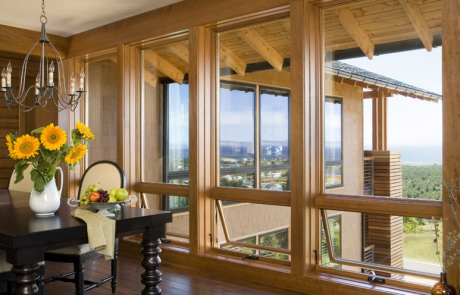 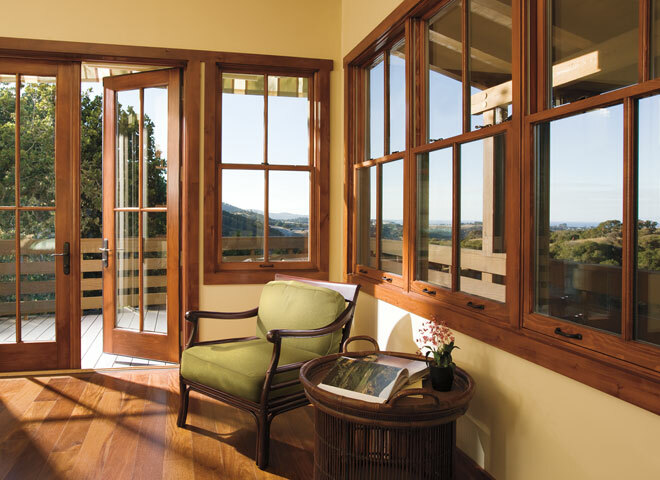 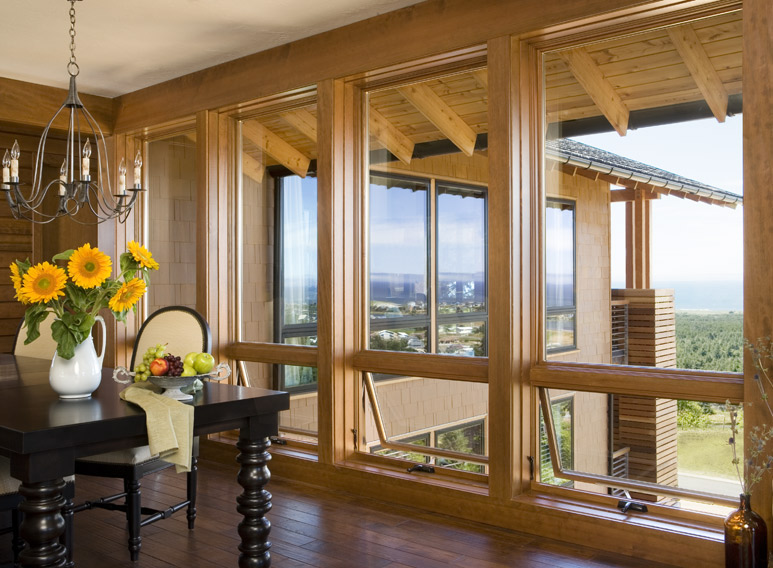 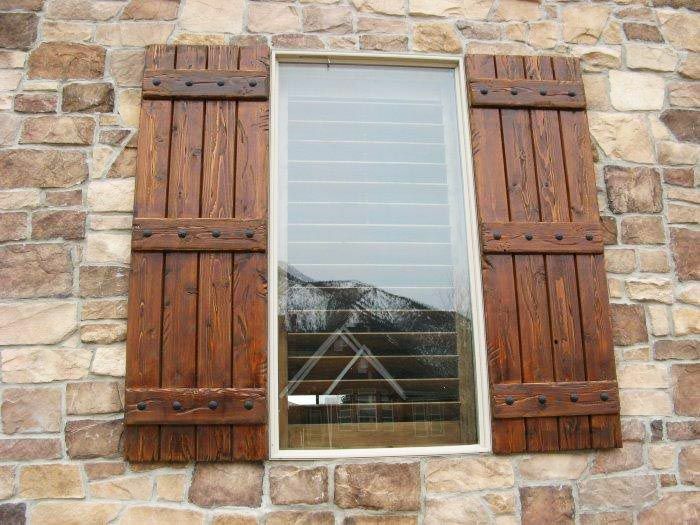 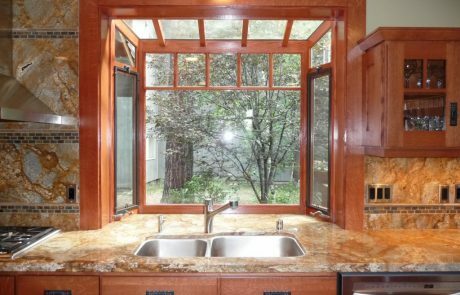 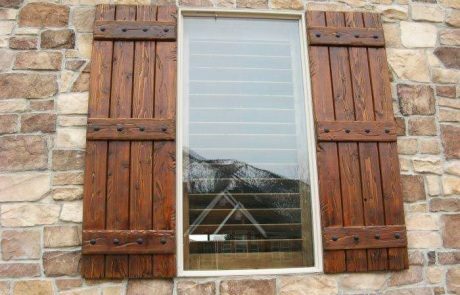 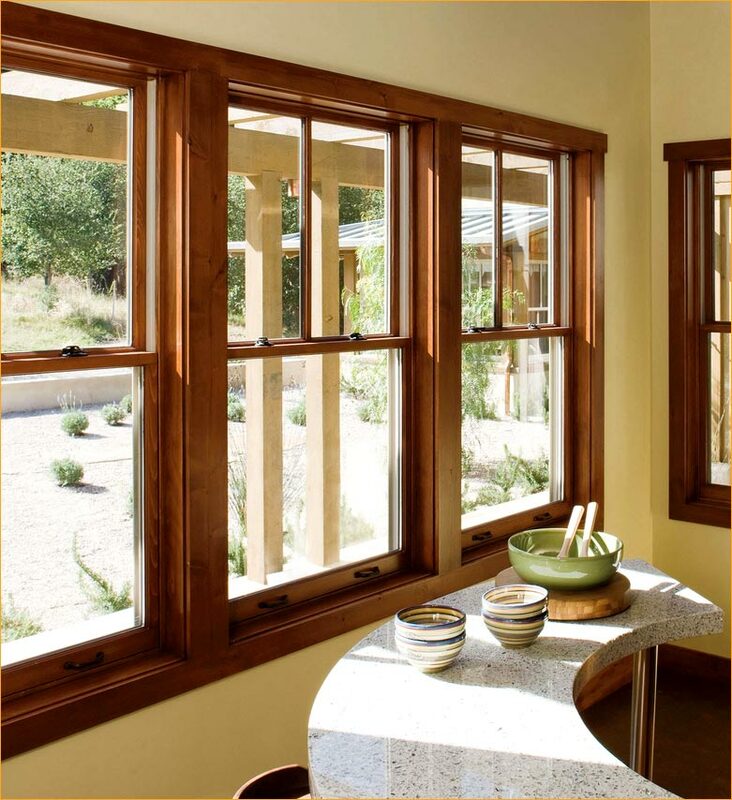 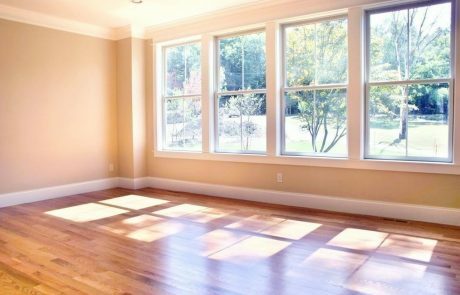 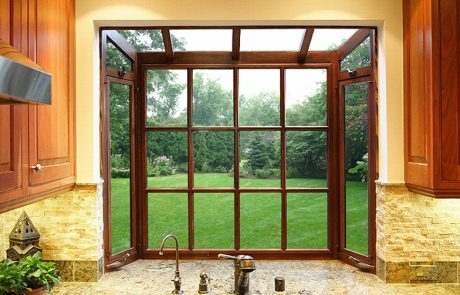 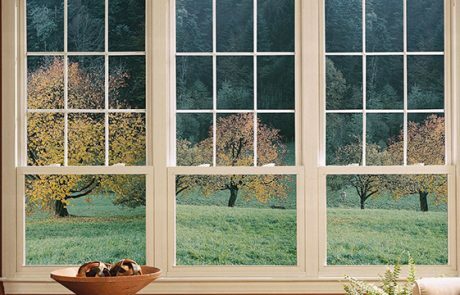 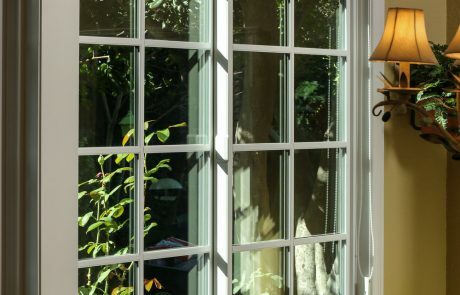 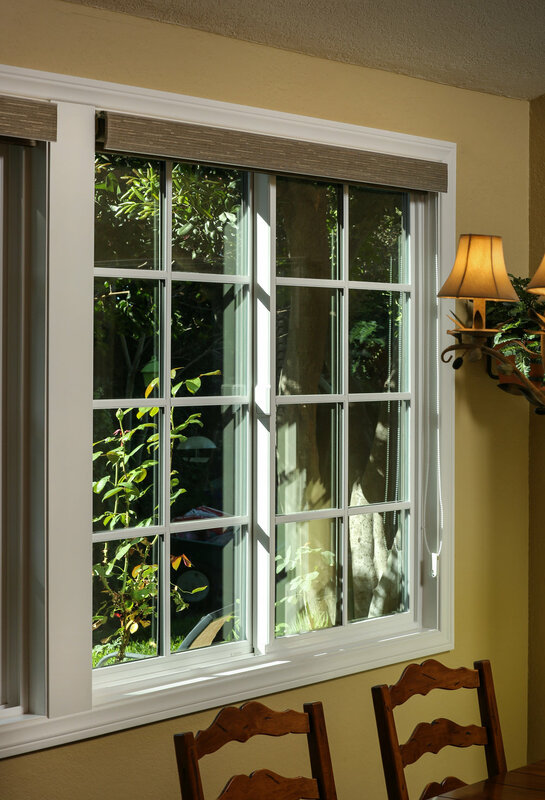 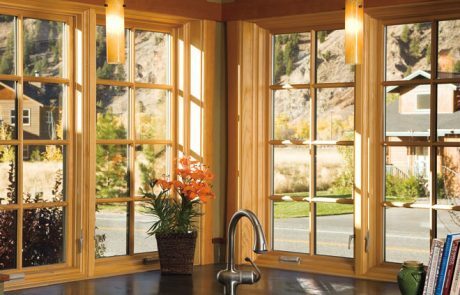 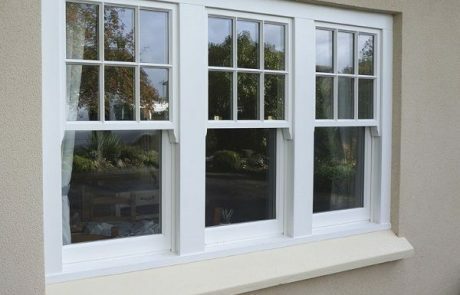 At Pasadena Window Replacement Experts, we help you make an informed decision on what type of wood windows you should go for. 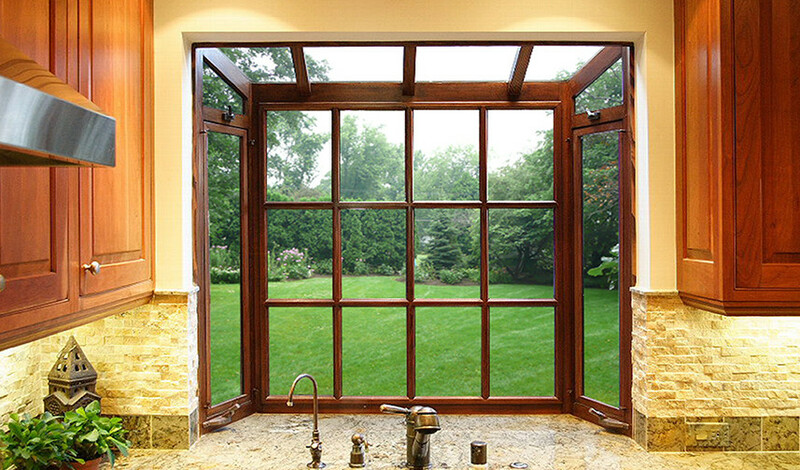 We source from the best of manufacturers from around the world, so you get nothing but the best value for your money.